A global technology company that provides an email marketing platform that’s easy to use yet extremely powerful. A part of CM Group’s family of brands, we give more than 250,000 customers the tools to make lasting impressions on their audiences using email. 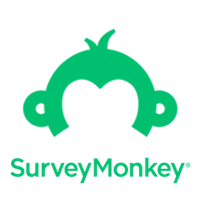 an online survey development cloud-based software as a service company. The company provides free, customizable surveys, as well as a suite of paid back-end programs that include data analysis, sample selection, bias elimination, and data representation tools. An online software service company that specializes in online form building and online surveys. Its main software creates dynamic forms based on user needs. 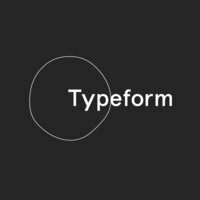 Typeform's software has been used by Apple Inc., Airbnb, Uber and Nike, Inc.